Mexico and Chile are among a host of countries that may follow the European Union’s lead in playing hardball on taxes with big tech companies like Facebook, Alphabet, AirBnB, and Uber. In March, the EU proposed a “digital tax” that would affect the revenue of major digital companies like Facebook and Google. Inc, but the proposal has been met with stiff opposition from US businesses and political leaders. 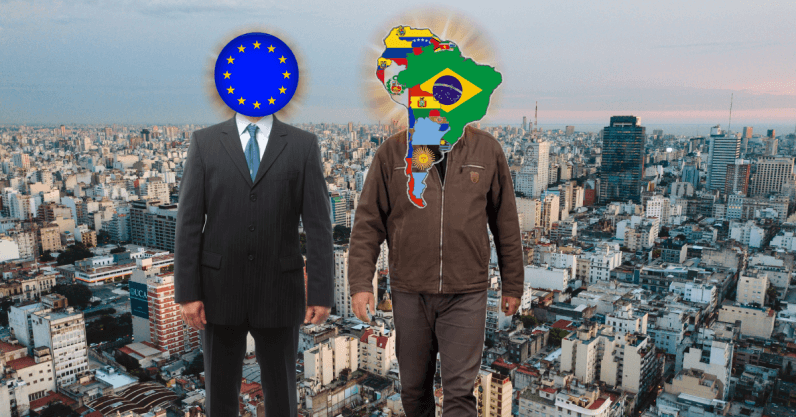 A proposal that could fall by the wayside in Europe, due to trade agreements between the US and the UK, could actually prove to be successful in Latin America. According to the Wall Street Journal, the EU estimates the digital tax could bring in nearly $5.7 billion dollars annually. In addition to Mexico and Chile, Uruguay, Peru, and Argentina are the current Latin American countries who are considering the tax proposal. That Latin American countries feel emboldened to impose such financial pressure would prove very costly for U.S. tech companies, and ultimately mark a new era in political and financial sovereignty in the region. But is it feasible? Perhaps in a foreseen effort to cull favor with the Mexican government, Alphabet’s Google announced an initiative to install free Wi-Fi hotspots across the country. A major factor in whether or not the tax proposal will come to pass is how each of the countries leverage their politics with their dependence on said companies. Chile, for example, has the highest internet and smartphone per capita in Latin America. This article was originally published on Latem Tech by Jordan T. Jones, you can read the original content here.